Nura has announced a series of free software upgrades to the Nuraphone headphones. The first update, G2, enables features such as Active Noise Cancellation and Social Mode. “From the beginning, the nuraphone was designed with sophisticated and powerful hardware and a vision to continue to enhance the user experience with software updates,” said Dragan Petrović, CEO of Nura. The Active Noise Cancellation delivered by Nuraphones utilises in and over-ear architecture to eliminate low-frequency, according to Nura. 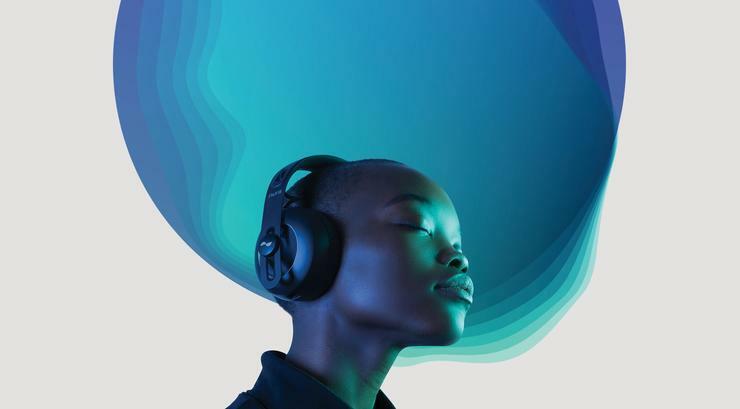 Users can also turn on ‘Social Mode’, and the Nuraphones will use four external microphones to pick up the sound of their immediate surroundings. The free iOS and Android app now functions offline, and is available in German and French, with more languages to be added over time. The touch buttons on the headphones now have a single and double tap feature, and additional controls include volume up and down, and switching the Social Mode on or off. Listeners can also connect to a second device via Bluetooth without unpairing the first. “As an early Nura backer, my expectations have been truly blown away. To deliver a beautiful product with groundbreaking features is one thing, but to then push software updates over the air, delivering new functionality at no additional cost is another,” said Daniel Symons, a Nura Kickstarter backer. The upgrades will be available to download via the Nura app.